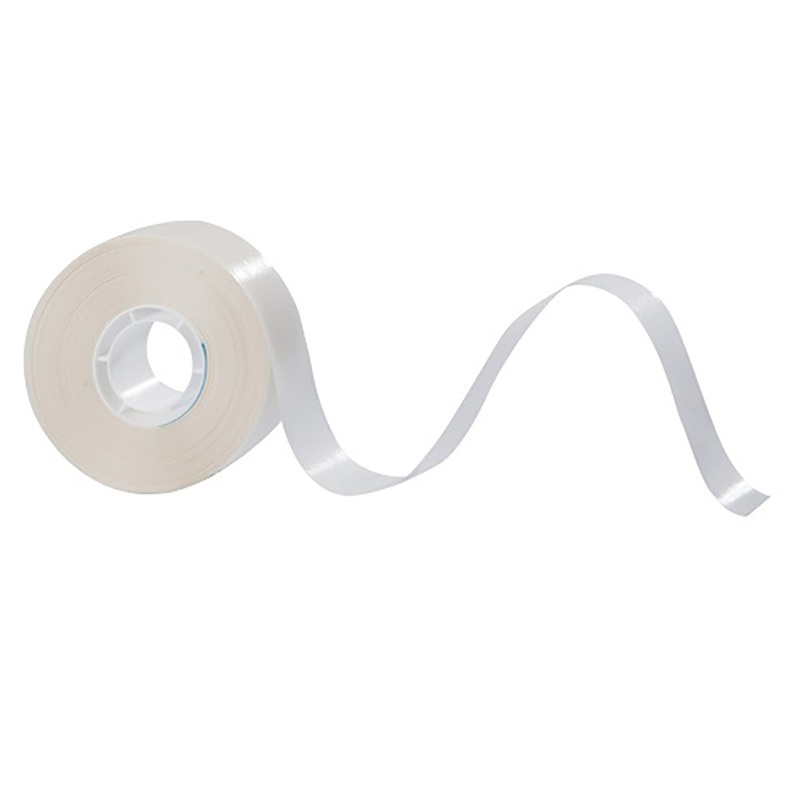 Our 201 is our general purpose ATG tape, a clear acrylic transfer tape with a plain white release liner, which will bond paper to card and lightweight applications. Indoor applications only. Stock line with mass rolls held in stock for express delivery. for samples or pricing, please contact our Sales Account Executives who shall assist right away. Please revert to our Application Guide when using our ATG Tapes.